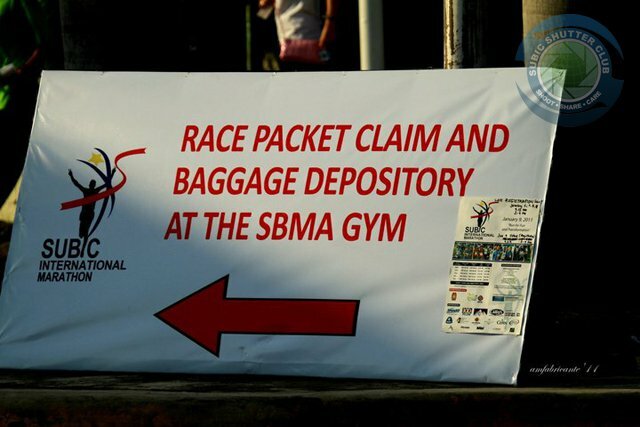 Delivery of race kits will start on February 5, 2011. Note: No changes on the registration fees. 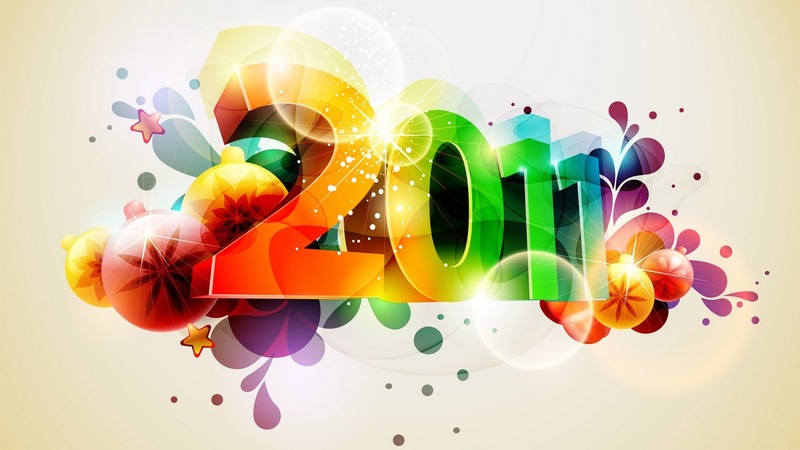 They are the same like last year. Cool! What do you get after signing up? • Singlet will be given to the first 10,000 registrants. • A disposable timing device called a “D-tag” will be used by all participants during the race. 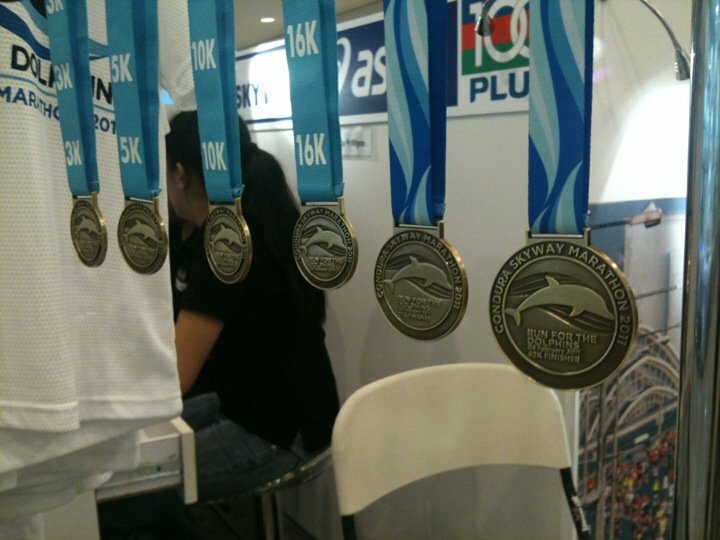 • Medals will be given to all 21km finishers only. • Post Event packs will be delivered to the address you have specified during registration and will be delivered after the event. Registrants with incomplete addresses will not be delivered. • For questions, please contact the secretariat at (02) 703 1736. 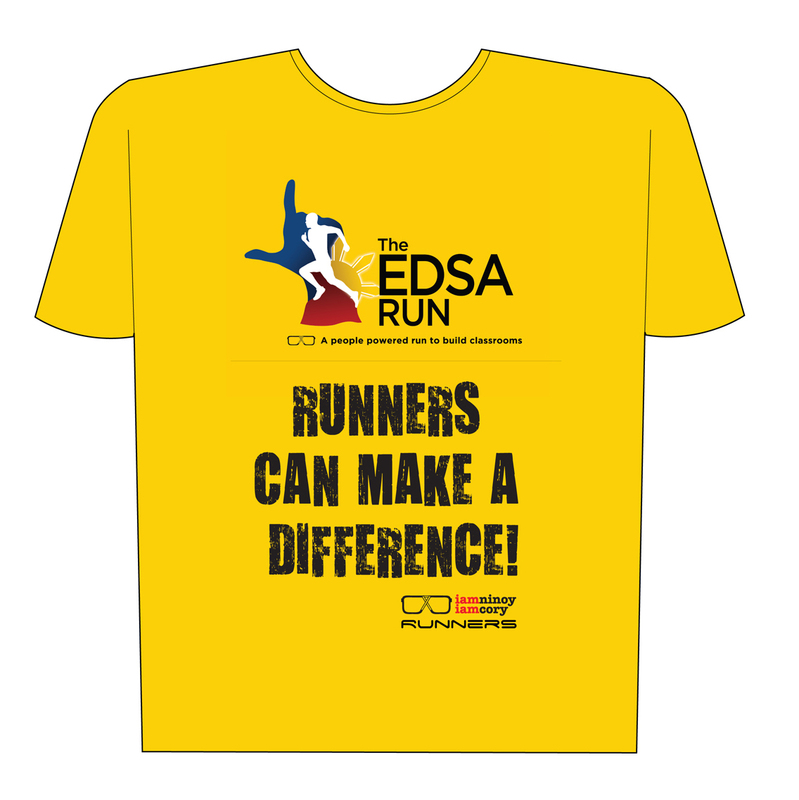 Condura Skyway Marathon just released their 1st electronic newsletter. This contains updated information about the upcoming event and also answers some of our inquiries on how to go about especially on both pre- and post-race activities. 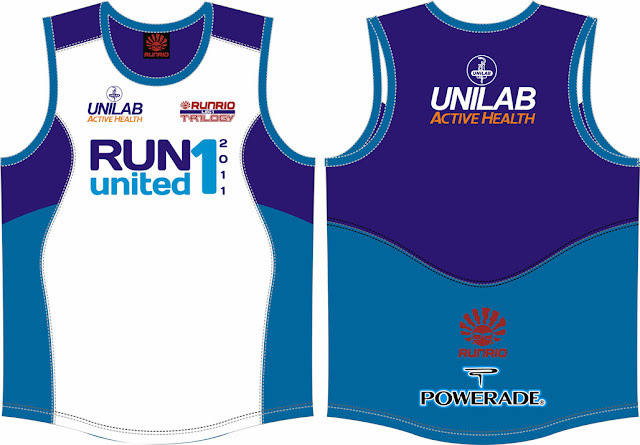 Unilab Run United 1 2011: Singlet Design is Out! It was already past 4PM when I got my race packet. There were only a handful of runners claiming theirs as well. The race kit included the race bib, singlet, timing chip, rules and regulations, and a map of the starting line. 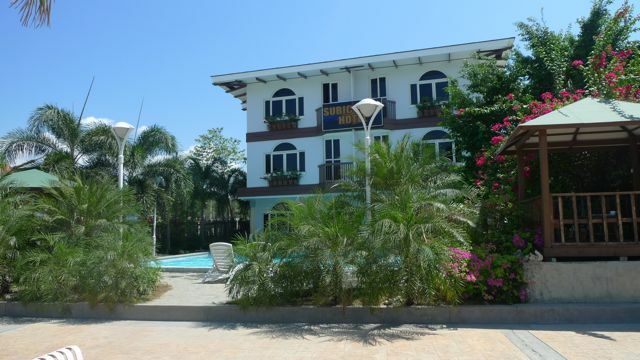 Next in my agenda was to find my hotel (Subic Park). Asked the traffic enforcer for directions and he happily (and courteously) gave me instructions on how to go about. It was now down to 2 minutes before our gun start and everyone's getting excited. The emcee then announced that they'd be delaying the 21k runners by 2 minutes. And when the count down reached zero, they changed their mind and told us that we will be released from the pen in 15 seconds. Huh?!? 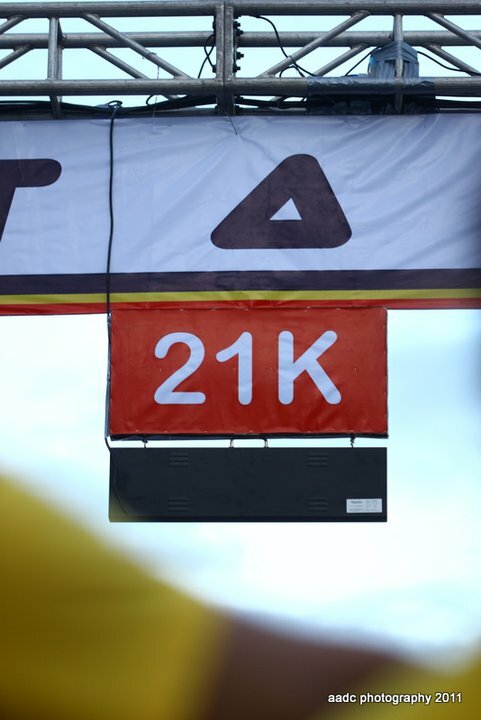 What a great way to start a race - lets confuse the runners! Upon hearing the horn, the runners sped off like herds of cattle eagerly waiting to be released from the corral. First thing I looked for was the kilometer markers. Upon hitting the first water station, I did not see any. I immediately concluded that perhaps we won't have one. Right there and then, I decided to rely on the location of the water stations as my markers to be able to know my overall pace. Crossing my fingers that the organizers placed them as accurate as possible - every 1.5 kms. After a few hundred meters from the first hydration station, I saw a kilometer marker on the right side of the road. Later on I realized that there were distance markers placed every 2 kilometers. 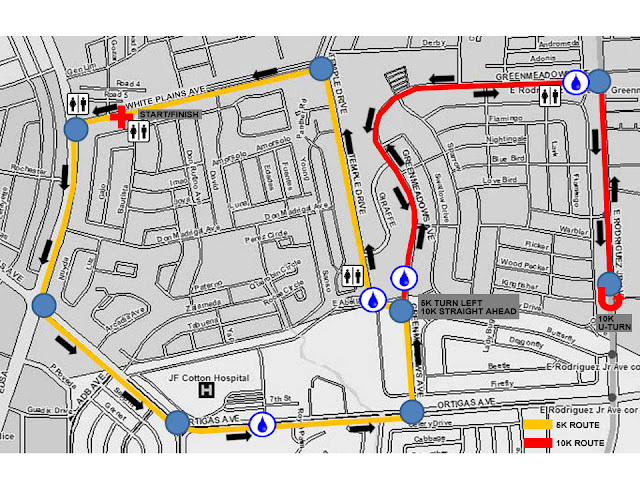 Good thing I endured because before I realized it I was now on the last stretch of the race and about to make the final turn to Canal Road. Brought forth all the remaining strength in me and did a mad dash to the finish line. And the good news, I was able to set a new personal record. Yey! Got any plans on February 27? 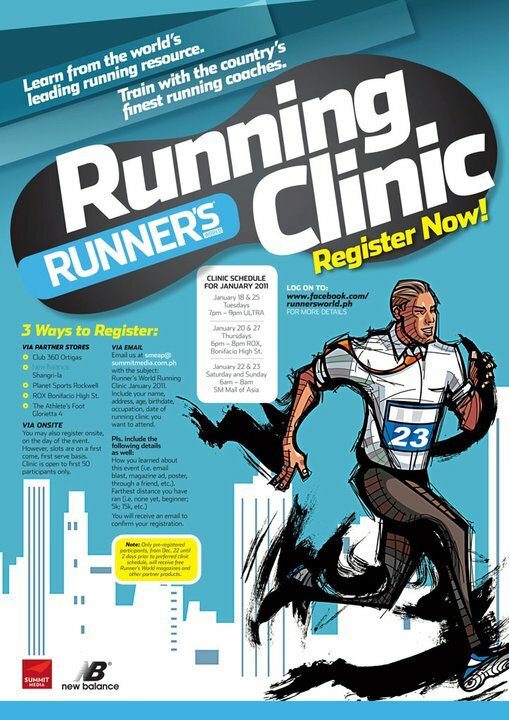 Why not join a fun run? 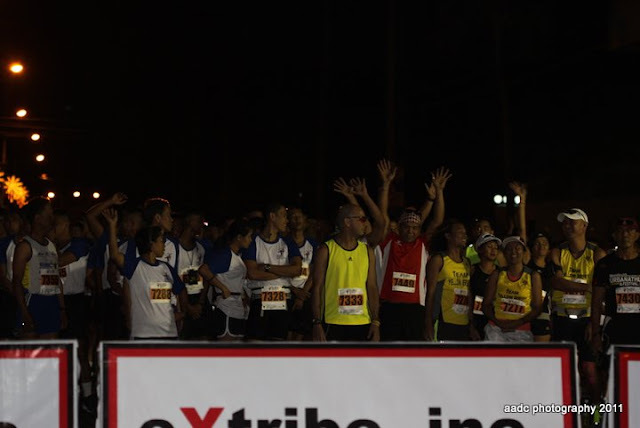 I bumped into this 30-second promotional video posted by IAmNinoy Runners. When I posted about the study made by Daniel Lieberman, an interesting question was asked - "why are all the running injury clinics seeing so many barefoot runners with injuiries?" And with barefoot running getting more popular, a lot of people will try it out and more often than not they get sidelined because of injuries. And you'd start to wonder that if barefoot running is "better" in preventing injuries then why get one from doing so? One of the dangers of beginning BFR/MR is doing too much too soon. 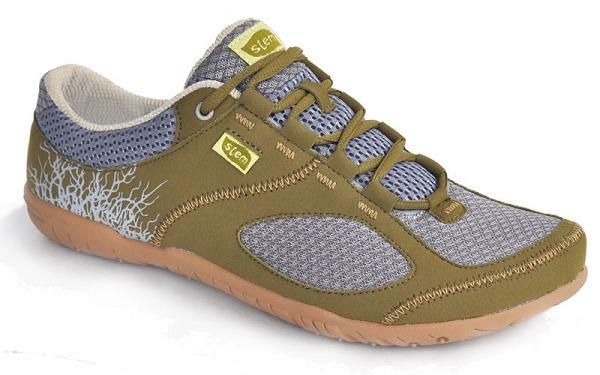 Your feet have likely spent most of their active life confined in shoes. 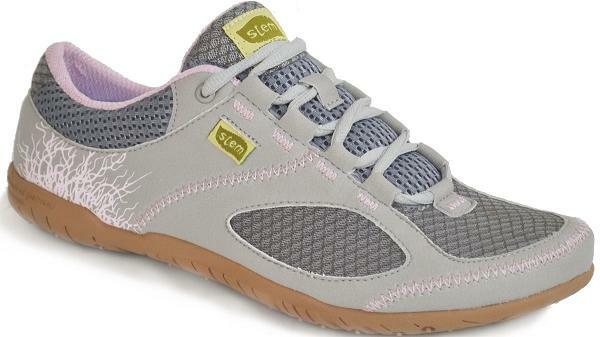 Shoes weaken the bones, muscles, ligaments, and tendons of your feet. 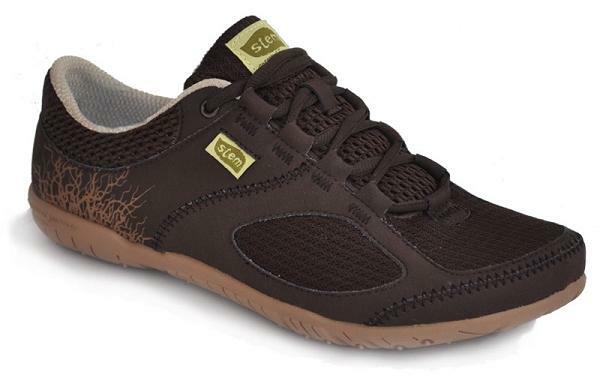 The skin on the soles of your feet will not be used to the sensory input of the ground. In order to prevent injuries, it is important to begin barefoot running cautiously. Barefoot running feels wonderful! The urge to do too much before your feet are ready is very powerful. As such, it is important to follow a conservative plan even if you feel great in the beginning. Going too fast or running too far may result in a myriad of injuries, including tendon and ligament damage, excessive blisters, stress fractures, and other over-use type injuries. If at any time you experience pain, STOP! Add a second day of rest, and then try again. Continue until you are pain-free. Do not give in to the temptation to “run through the pain.” The soft-tissue injuries that can occur during the foot-strengthening process can set your progress back by weeks or even months. TOO MUCH TOO SOON (TMTS) injuries are the greatest obstacle to successfully transitioning to barefoot running. A fairly universal complaint is often referred to as the “top of the foot pain” (TOFP); it feels like a dull ache on the top side of your foot. This seems to be a function of your foot anatomy adapting to the different stresses of using new muscles, tendons, and ligaments. It could also be caused by the stress placed on the metatarsal bones (metatarsalgia). Regardless of the cause, the solution is RICE (rest, ice, compress, and elevation). Minor TOFP should not inhibit running. If the pain reaches a moderate level or you experience sharp, shooting pains, stop running until the pain subsides. If you continue to press through the pain, you run the risk of developing a stress fracture of the metatarsal bones. This injury could sideline you for months, so exercise caution. Achilles tendon and calf muscle soreness and tightness is a common issue. This develops from the lengthening of the calf and Achilles when going from a raised heel shoe to a zero drop (heel and forefoot are the same height) shoe. Also, the natural running form BFR/MR use requires the calf muscles to actually work. It is important to let your heel touch the ground with each stride as it unloads some of the energy from the calf and Achilles. “Running on your toes” and preventing your heels from touching the ground is a very common mistake many new barefoot and minimalist shoe runners make. To prevent injury to the Achilles/ calf muscles, it is a good idea to stop running if pain develops. I use the weightlifting analogy. If you experience soreness similar to the feeling you get a day or two after weightlifting for the first time, it is okay to continue running. If you experience sharp, shooting pains, stop and do not run again until the pain subsides. Blisters are a fairly common issue for the new BFRs. Generally, blisters result from some combination of heat, friction, and moisture. If all three are present, blisters tend to form quickly. In the absence of one variable, blisters may still form if the other two conditions are fairly extreme. 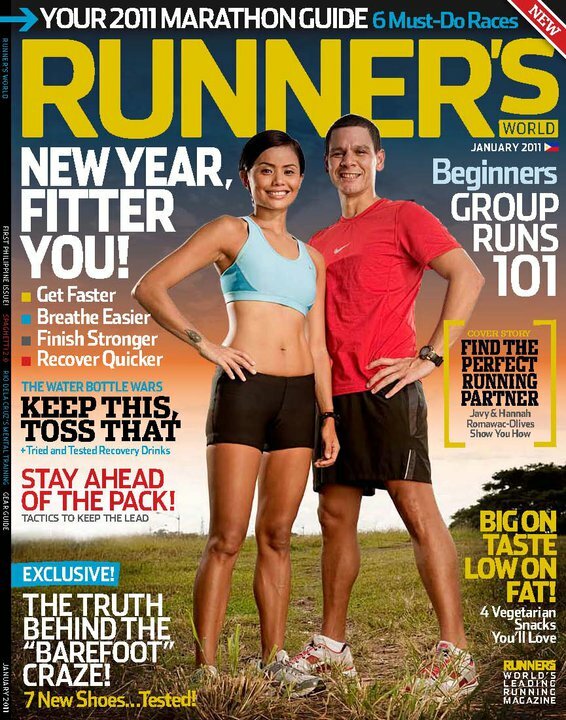 For the new barefoot runner, friction is usually the main culprit. Moisture is a non-issue unless you are running in mud or rain. Heat can be an issue if running on a hot surface such as asphalt on a sunny day or some treadmills. If blisters do develop, they can be an indicator that your form is not quite as good as it could be. Where blisters develop can be very informative. 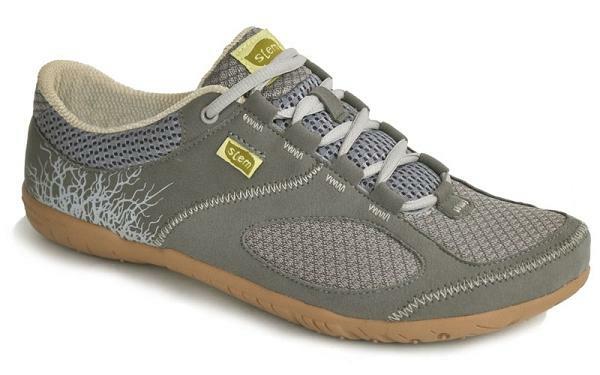 If blisters develop on the heel, that is usually an indicator that you are heel striking or over-striding. If they develop on your toes or the ball of your foot at the base of your toes, that can be an indicator that you are “pushing off” with each stride. If you develop blisters, you probably should take a few days off. Personally, I take two or three days off, then tape the blister and wear minimalist shoes for a few weeks. That protects the affected area and allows me to run in comfort. Another potential area of concern is puncture wounds. When running barefoot, you have little or no protection against glass, nails, thorns, or other such debris. It is absolutely critical to develop your skill at analyzing the terrain immediately in front of you. This is necessary to avoid potential dangers. With practice, this skill will become automatic. However, until that occurs, ALWAYS watch your path. If you encounter an area that contains hazards, it is best to avoid that area. One final area of concern is tripping or stubbing your toes on objects. My only two barefoot injuries came about because of this. I tripped on a root when running a 50-mile ultramarathon barefoot, and tripped on a speed bump while on a training run. In both cases, my falls could have been prevented had I not been distracted. Again, it is critically important to watch your path to identify potential hazards. Also, it is vitally important to pick your feet up enough to avoid tripping over hazards.